United Mechanical specializes in providing turn key Design-Build mechanical services that facilitate a single point of accountability, simplify the lines of communication, and allow for early starts on construction and procurement of critical materials. This seamless integration of design, planning, installation and commissioning guarantees a high-performance, energy efficient system at a lower cost than any other delivery method. The strength of the United Mechanical engineering talent means there is no one better qualified to take charge of both the mechanical design and installation phase of a new system project. Having a single point of contact throughout the duration of the project will ensure an optimal system design perfectly tailored to the unique characteristics of a facility and its occupants. 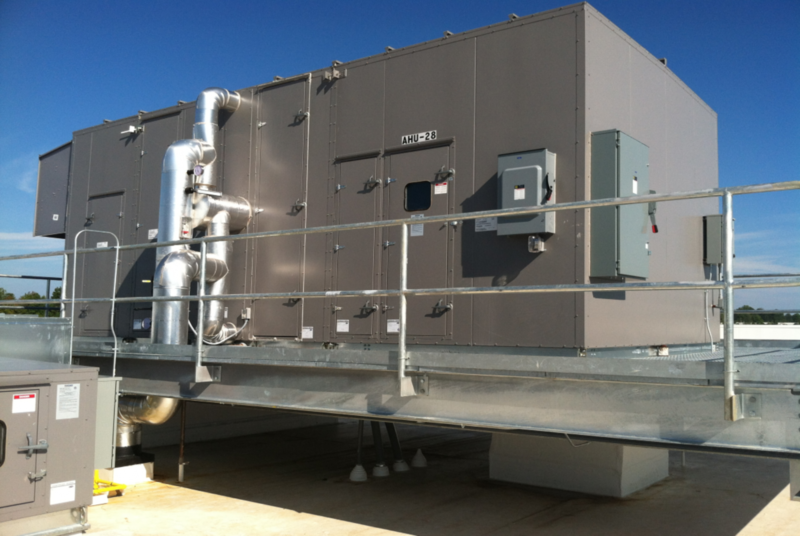 Vast experience with all phases of an HVAC project gives UMC first-hand knowledge of the pitfalls that can have a negative impact on the cost and project delivery if not taken into account from the very beginning. System design is likely to be more customized and specific to the unique requirements of the building and its occupants. Pricing/Quote for the system is coming from the engineer who actually designed it and will take responsibility for it. Pricing will be more cost effective because UMC is very aware of what system component costs actually are. UMC will be the one point of contact throughout the entire life of the project, and will take full responsibility from beginning to end. No finger pointing in case of a question or call back; communication is easier and issues resolved much faster. United Mechanical will thoroughly understand the system they designed and installed and can support it throughout its lifetime. The United Mechanical team—which includes professional engineers, designers, project managers, LEED® accredited personnel, technicians, and field mechanics—has a long-standing track record of delivering projects that meet requirements, on budget and on time.